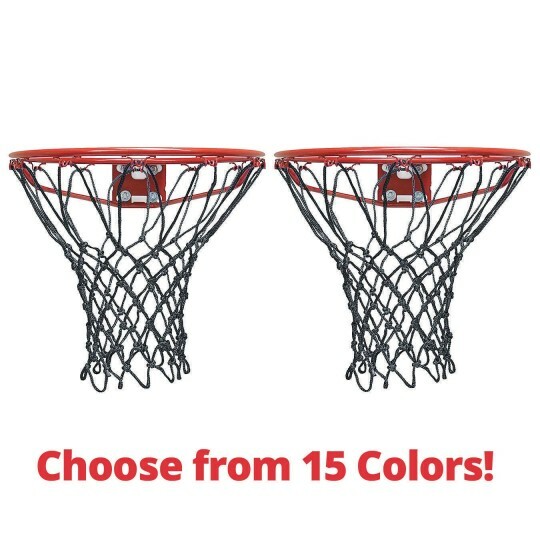 Update your courts with nets that match your team colors! Update your courts with nets that match your team colors! 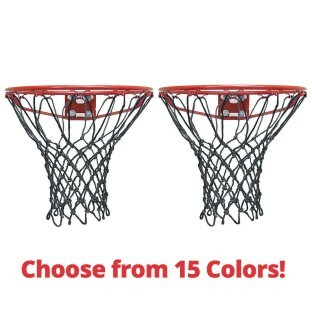 These heavy-duty indoor and outdoor, 12 loop nets feature custom dyed color designs that are sure to boost court style. 200gm knotted polyester material is super durable for long-lasting use, while eco-friendly UV color seal protection inhibits weather-based fading.